1 year warranty against manufacturers defect. Elegant outdoor lighting is rich with accents in decorative sconce arm, embellished wall plate, and crackle glass. Made of weather resistant cast aluminum. Powder coated finish with matching hardware. Wall plate easily fits over existing openings measuring: 4 1/2" wide by 7" high. Clean contemporary look in a two tiered shade pendant over counters and tables. Open bottom allows light to pass through with added brightness from reflective inner shade. Adjustable height. Hang semi flushmount or longer to fit. 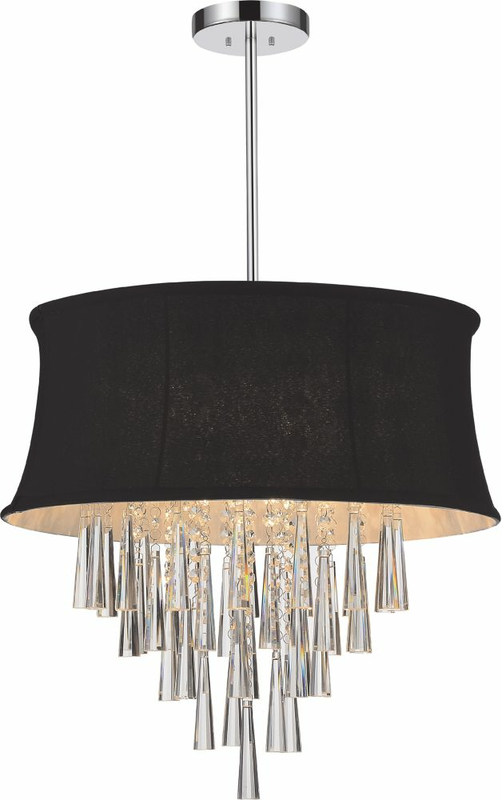 This breathtaking 7 Light Chandeleir with Matte Black & Satin Gold Finish is a beautiful piece from our Anem Collection. With its sophisticated beauty and stunning details, it is sure to add the perfect touch to your dicor. This 3-shade clean-lined, pool table light will hang beautifully above any pool table and is easy to install. The Black 3-Shade Billiard Light features a sleek metal bar and shades finished in a beautiful matte black finish. Give your game room a new, upscale, finished look with this Black Pool Table Light. 180-Day Limited Warranty.